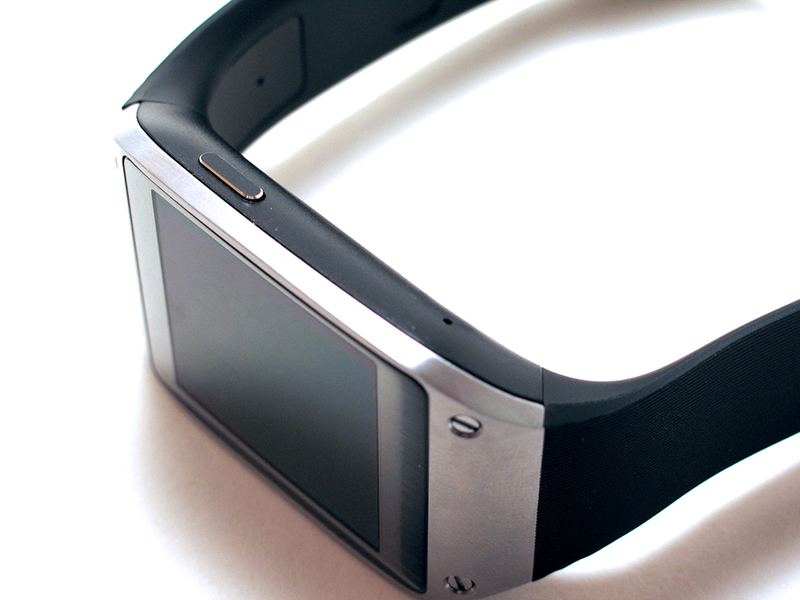 As you know, Samsung’s Galaxy Gear is out now but has one major technical flaw, it only works with the Galaxy Note 3. If you own this phone, great, you can use the Gear. If you don’t, then buying the Gear is useless at the moment and will only function as a basic watch. Well, that’s about to change. Samsung today announced that the Samsung Galaxy S 4, Galaxy Note II and Galaxy S III will receive the Premium Suite software update in the coming weeks that makes the devices compatible with Samsung Galaxy Gear. That’s a welcome update for owners of these devices. Not only that, they will also receive an update to Android 4.3. The Galaxy S 4 Active, Galaxy S 4 mini and Galaxy Mega will also receive an update in the coming months to be compatible with Galaxy Gear. Updates will be dependent on the carrier and will roll out over the next few weeks. Timing for Premium Suite and features in software updates will vary by wireless carrier and product.